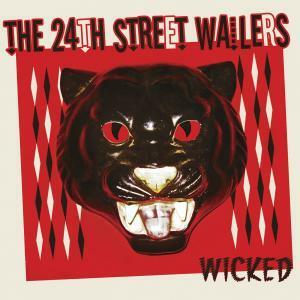 Home Music Reviews Album Reviews The 24th Street Wailers Get "Wicked"
It has been a long hard road for The 24th Street Wailers these last few years. They have been dedicated to their music, diligent in honing their craft, and don’t settle for anything less than superior work from themselves. All this effort and dedication is finally starting to pay big dividends. They are a band whose star is rising, as their reputation for excellence continues to grow. In 2013 they were nominated for two Maple Blues Awards; for Entertainers of the Year, and Electric Act of the Year. Recently, the band added keyboardist Jesse Whiteley to the mix. 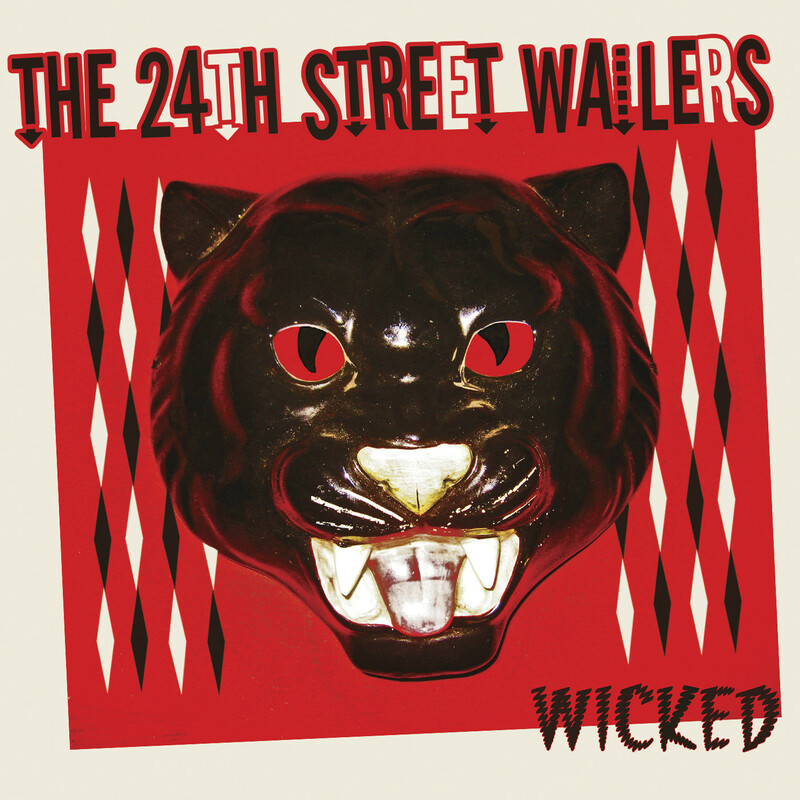 The 24th Street Wailers new self-issued album, Wicked, is a huge step forward for the band. Featuring 11 new songs and two covers, this outing is 38 minutes of pure swinging blues bliss! The album was recorded in Austin and produced by the amazing Billy Horton, bassist for Jimmie Vaughan and his Tilt-A-Whirl Band. Personnel are Mike Archer – bass and vocals, Lindsay Beaver – lead vocals, drums, guitar on track 10, Emily Burgess – guitar, Jonny Wong – saxophone, and T Jarrod Bonta on piano. In addition to producing, Billy Horton also served as the engineer, and did the mix, which is clear and concise. Sound quality on this album is also very good. The band did not explore new sonic territory, nor did they experiment with different styles and genres with this release. Instead, they took a good thing and made it better. The music is more polished, the playing and technique more mature. This does not mean things have become boring though. We liked the title track with its fun guitar passages, awesome sax, and seamless time changes. “Where Have You Been?” is decadently slow, and inviting. Burgess’ guitar lines, fills, and tone are heavenly. The rhythm section is delicate, and smooth as glass. Beaver’s vocal is spot on! “Feel So Good” is straight out of the ’50s. Bill Haley and His Comets would be jealous! (They should be!) “I Need You” is a deep, smokey ballad with Beaver again delivering a killer vocal performance. “Boones’ Bounce” has both Burgess and Beaver stroking silky lines on the guitars in all the right places. “Help Each Other” shows a lot of Jimmie Vaughan influence on the band. This song features bassist Mike Archer on vocals, and is a finely crafted cut. “Shake It!” closes out the album with a bang. This cut is another ’50s Sock Hop masterpiece with a thumpin’ rhythm section, boppin’ sax, and seriously swinging guitar. This band has really come a long way in a short amount of time. While each member is extremely proficient on their instrument (well beyond their years), they are emotionally proficient on those instruments as well. This is a stunning work from such a young band. Their future is looking brighter all the time. Take this for a spin today.